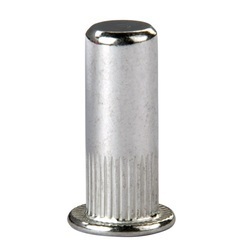 We are dealing in different types of nut inserts. We are actively engaged in offering a qualitative range of Insert Nut for catering the diversified requirements of our clients. 1. Materials: Alloy steel, Brass etc. • Size: As per the clients demand. Our reputation in the market is largely attributable to our precision-designed MS Insert Nut. 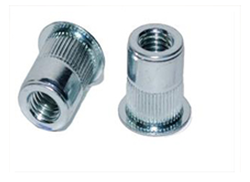 We are offering wide range of Insert Nuts.